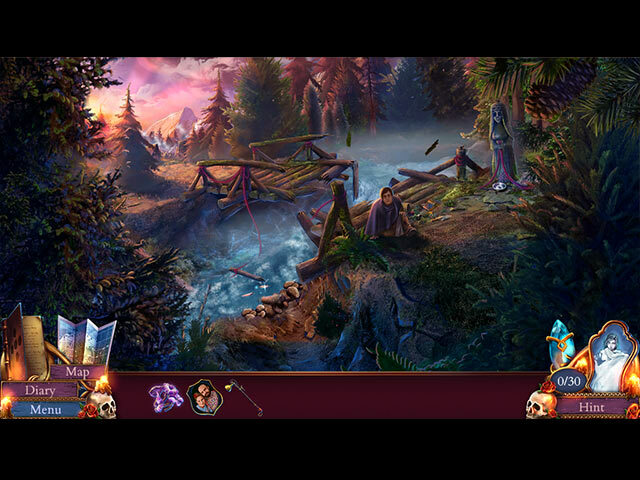 Eventide 2: Sorcerer's Mirror game download. 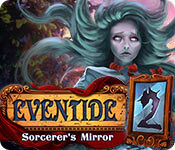 Free download Eventide 2: Sorcerer's Mirror for Mac. Your choices affect the ending! 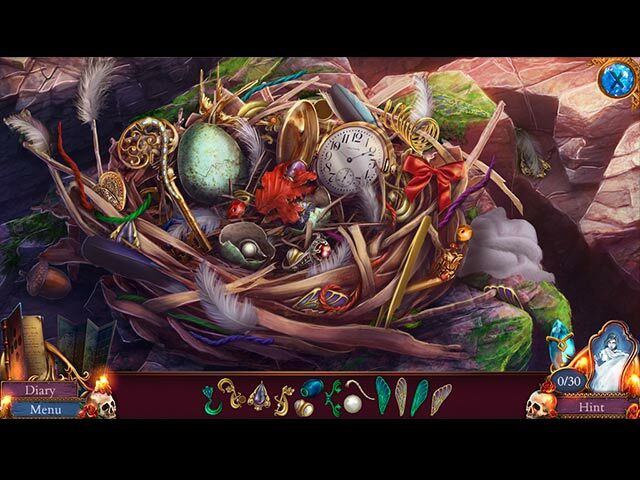 Meet many interesting characters including magical imps. Perform ancient rituals and prepare elixirs. Use magic to create powerful artifacts!